The Sena SMH5 is on its way to Australia! We will be showcasing it this weekend at the Australian Motorcycle Show on the Gold Coast. Come and find us for your personal demonstration of its fabulous features. 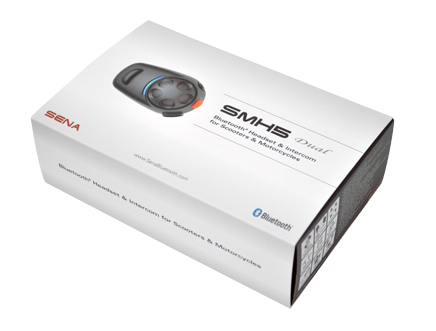 The SMH5 is a Bluetooth v3.0 Stereo Headset with Bluetooth Intercom is designed specifically for motorcycles. With the SMH5, you can call hands-free on your Bluetooth mobile phone, listen to music or voice instructions from your GPS and have two-way intercom conversations in full duplex with a passenger or other motorcycle riders. The SMH5 has a few less items in the sales pack and a with a basic offering, it comes with a very enticing price! Arriving shortly in Australia, so pre-order yours now to get some of the first to arrive! We have exciting news! 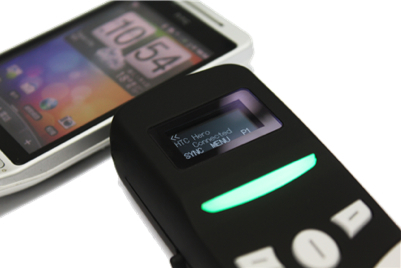 The brand new ViseeO MB-4 is on it’s way and Mr Mobile will have the first units available in Australia! 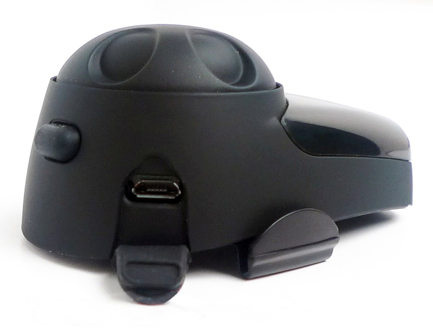 The ViseeO MB-4 is a Bluetooth adapter designed for Mercedes cars built between 2005 – 2009. The MB-4 Bluetooth kit will allow full integration between your Mercedes command module and a Bluetooth phone of your choice. The Viseeo MB-4 replaces the MB-2 (no longer available), and has many new software and hardware improvements. 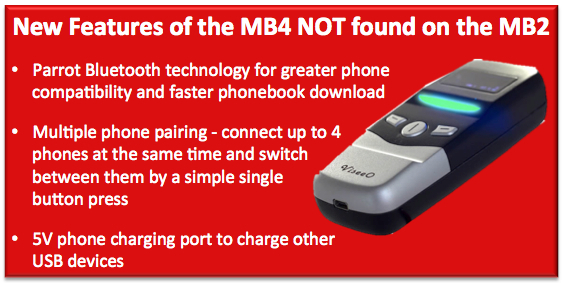 The MB-4 is now powered by a Bluetooth module from Parrot, (the industry leader in Bluetooth technology). It also features a clever multiple pairing mode, which allows up to 4 phones to be paired at the same time. You can easily switch between each phone to use with the car kit by the press of a single button. 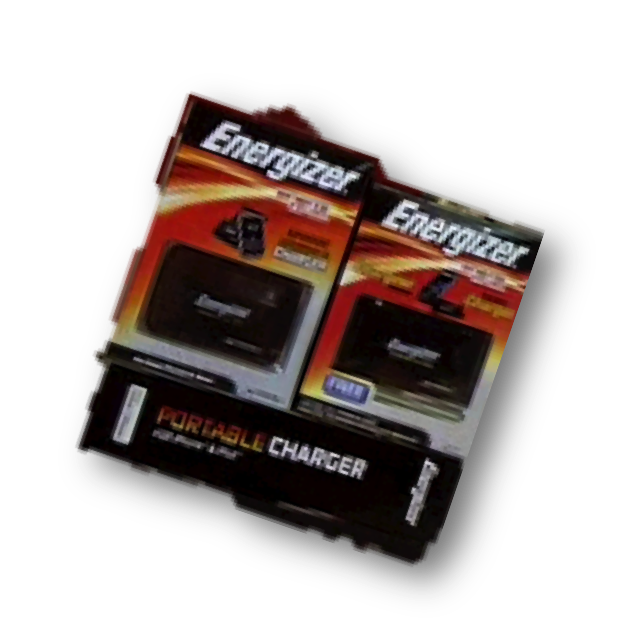 The MB-4 also features USB charging which will allow you to charge any mobile phone via a USB charger. Once paired, your phone will automatically connect everytime you turn the ignition on. When a phone is connected and in use the MB-4 will mute the radio system and the conversation will be conducted through your mercedes existing speakers and microphone. The MB-4 works in almost all cars with a UHI connector. If you have an existing cradle, simply unclip it and remove it, then clip in the MB-4. You MUST have the UHI connector to be able to use the MB-4. The MB4 allows use of the factory fitted Mercedes phone system including steering wheel control with any Bluetooth phone. Requires no installation, easily self installed. Order yours today!